With my youngest starting Pre-Kindergarten next year I was in the market for Plastic Bento Lunch Boxes, something that was easy for her to open but also something that would last. 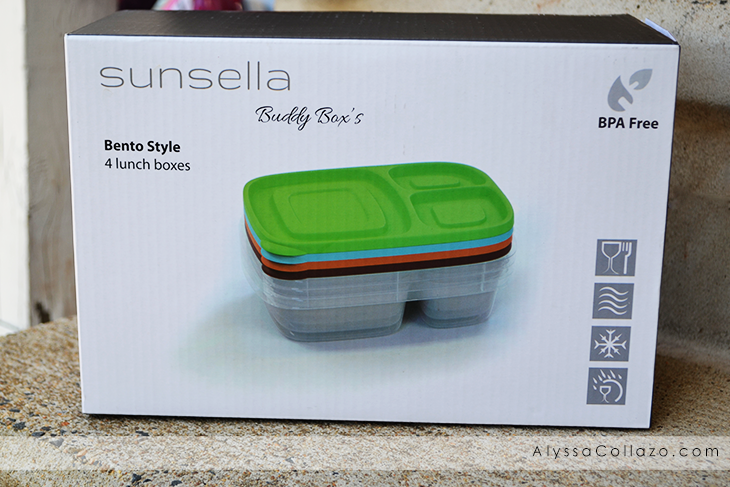 I knew right away the Sunsella Buddy Boxes would be perfect for her. I love that they are Child-friendly with easy-open lids. She loves the bright colors! There are 3 compartments in each Bento Box, so I can send a variety of food for lunch. I am so pleased with my Bento Boxes, I'm ready to see what other products Sunsella has so I can try them as well! Oh these are awesome! I need one of these for school next year! Those are very cute and colorful! Thanks for sharing that they aren't leak proof though! It can be a pain cleaning up liquidy messes from lunch boxes. My husband would love these for his lunches. These would be great for home use too. I keep seeing these lunch boxes. I really need to look into getting some. Oh wow! I need those. I have been searching all over for something like this. Bento boxes for my son and I both would be perfect. These look nice but as a mom I would want something that is leak proof. Oh I need one of these for everyday of the week! I love new inventive items! 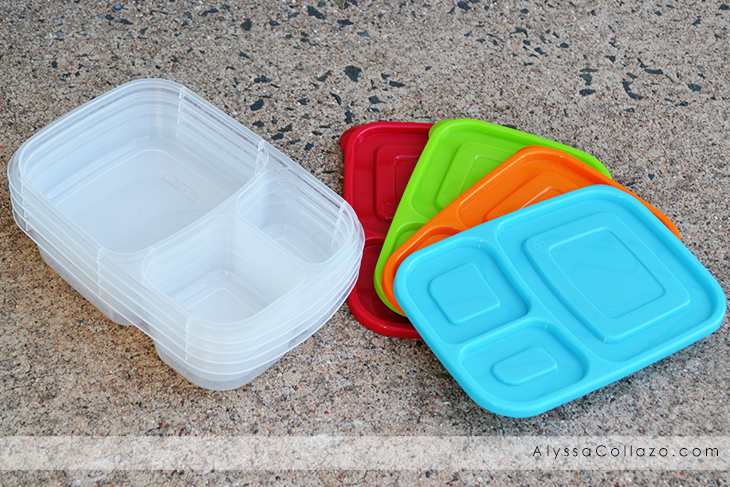 I love having different plastic containers at my fingertips, and ones like this (ultra-versatile) are right up my alley!